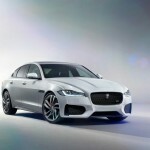 Jaguar has taken the wraps off the all-new XF in London. The car makers have extensively used aluminium for lightweight construction. The efficiency is best in class- 70 mpg. While the CO2 emissions amount to 104 g/km. 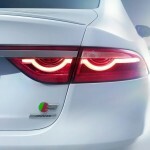 The car pleases customers with its appealing design that is coupe-like. 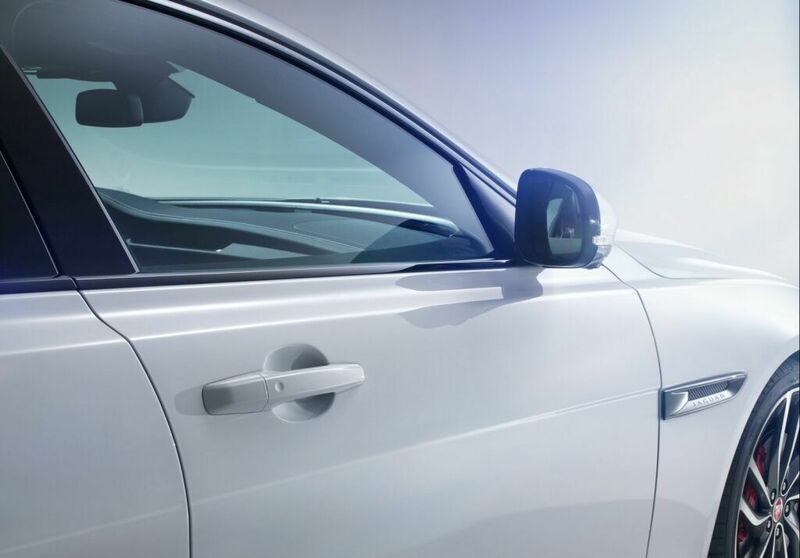 The refined surfaces and near-perfect proportions contribute to the dashing looks of the XE. 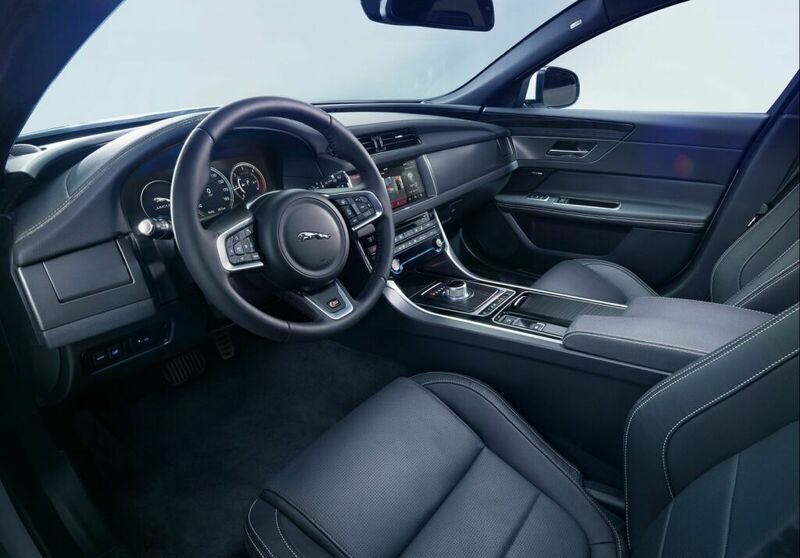 In the original XF, buyers loved the luxurious interior and sleek exterior. 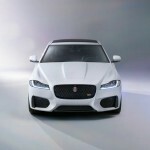 It went on to become the most awarded car of Jaguar and now the car makers have launched an even better version of this model. 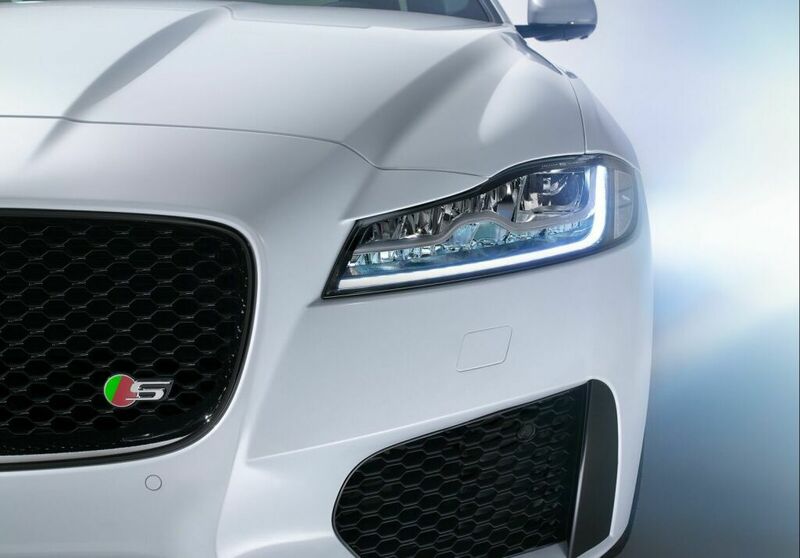 With this latest launch, Jaguar is providing full-LED headlights for the first time. 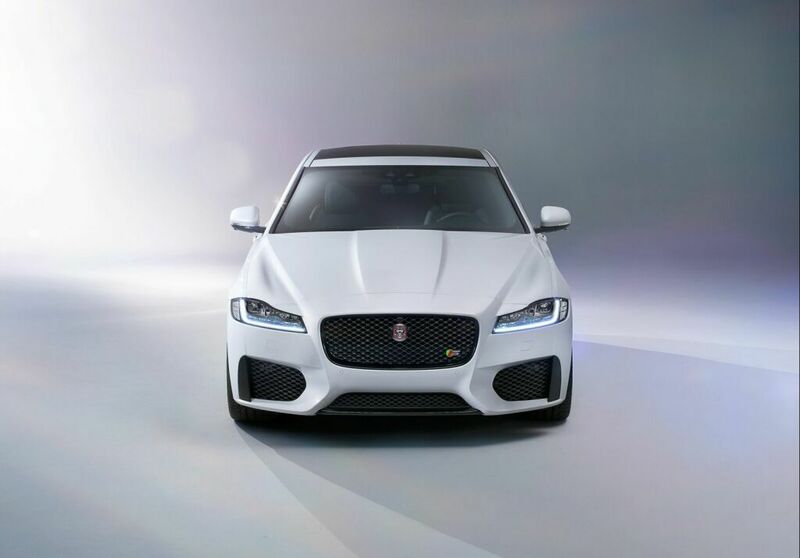 This latest masterpiece of Jaguar borrows main attributes from its predecessor, but uses the aluminium-intensive engineering. It is 75% aluminium and cuts down a whopping 190 kg. Moreover, the torsional stiffness has been enhanced by 28%. Thanks to the ingenious architecture, improvements have been brought about in proportions and packaging. It is shorter by 7 mm and sits lower by 3 mm. The wheelbase is now 2,960mm- that is longer by 51 mm. In the rear, this results in seat space that is class-leading. The occupants will now get to enjoy greater legroom, headroom and legroom. 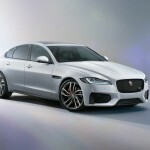 Jaguar has launched the new XF with an excellent range of engines. 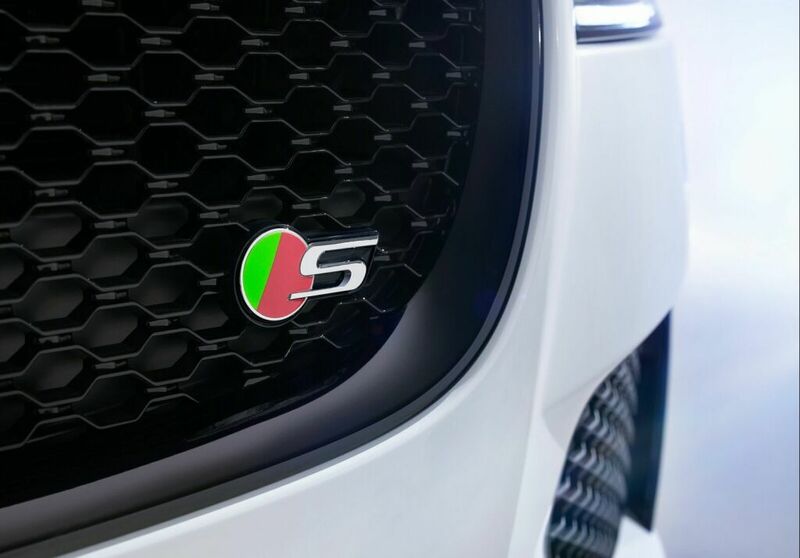 One of the engines is rated 163 PS and 380 Nm. While another one offers 180 PS power and 430 Nm torque. 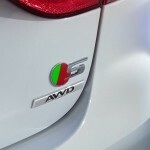 These are accompanied by 6-speed and 8-speed automatic transmissions that are specially-optimized. 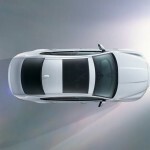 For the manual 163 PS unit, the CO2 emissions are just 104 g/km. All the other engines are offered with only 8-speed automatic. 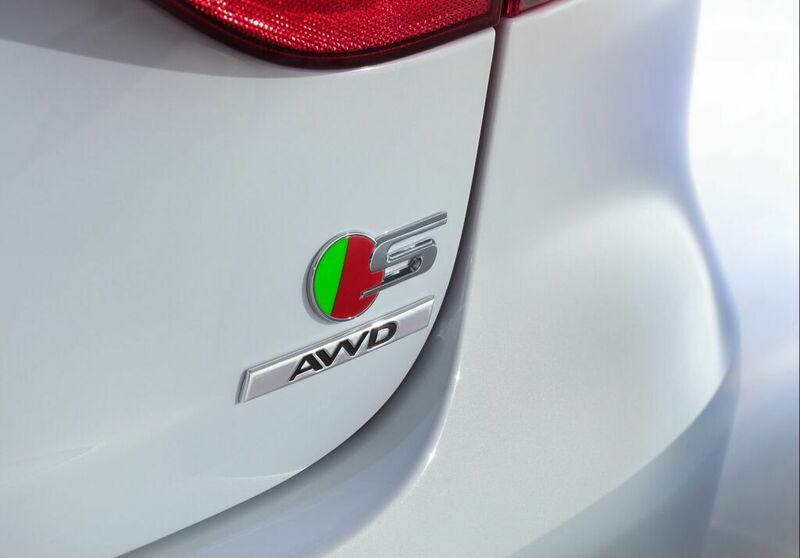 The twin-turbo V6 3.0-liter diesel engine is blessed with a range of cool technologies that enhance the efficiency. 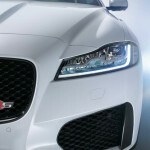 They increase the output to a power of 300 PS and torque of 700 Nm. 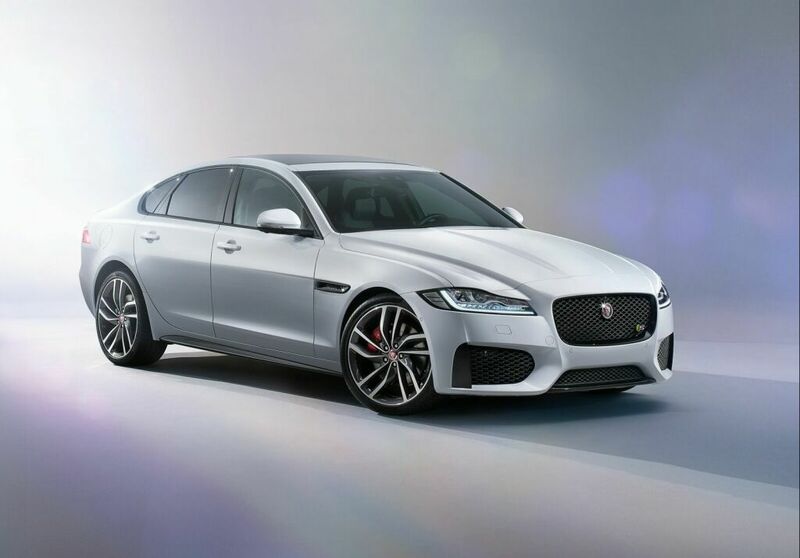 Another unit that Jaguar offers is the supercharged V6 3.0-liter petrol engine that is rated 380 PS and 450 Nm. 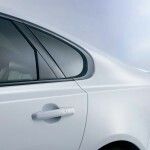 Another prominent feature in this new model is the stiff and light bodystructure. The Integral Link suspension and double wishbone are accompanied by weight distribution that is very close to 50:50. 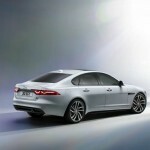 This enables to achieve a great balance between refinement, agility and comfort. The Electric Power Assisted Steering has been very carefully tuned to maintain the response and the feel of the steering. It contributes to the remarkable fuel economy as well. The advanced technology of passive damper offers a very comfortable ride. For even more control, the best damper settings are decided by Adaptive Dynamics system. 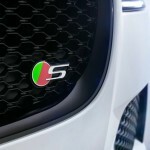 Jaguar Configurable Dynamics was first seen in F-type. 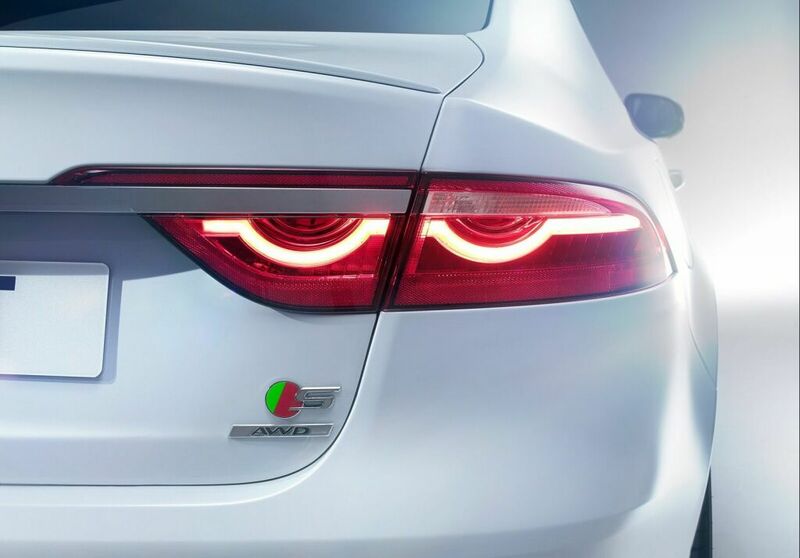 This efficient technology gives outstanding control. 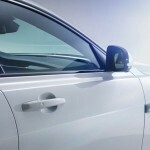 Besides, it allows the driver to decide the setting for the steering, 8-speed automatic transmission, engine and dampers. 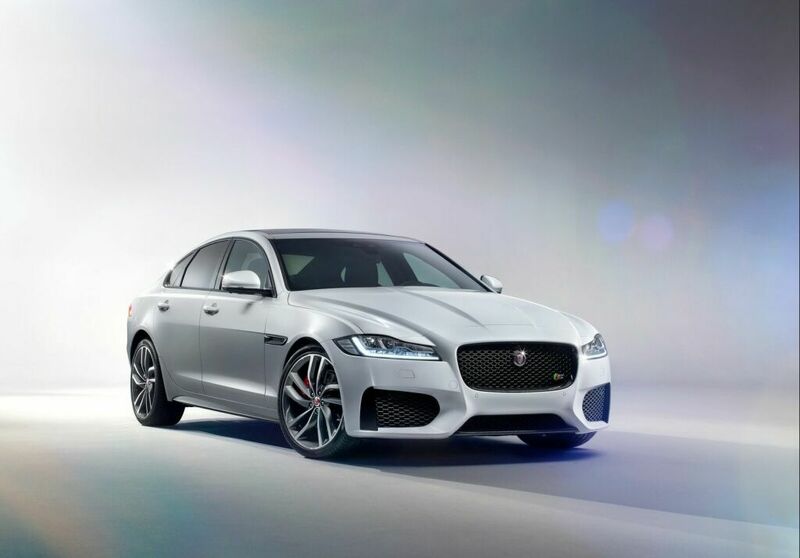 Just like in case of XE, Jaguar has enhanced the rear-wheel drive for XF as well. 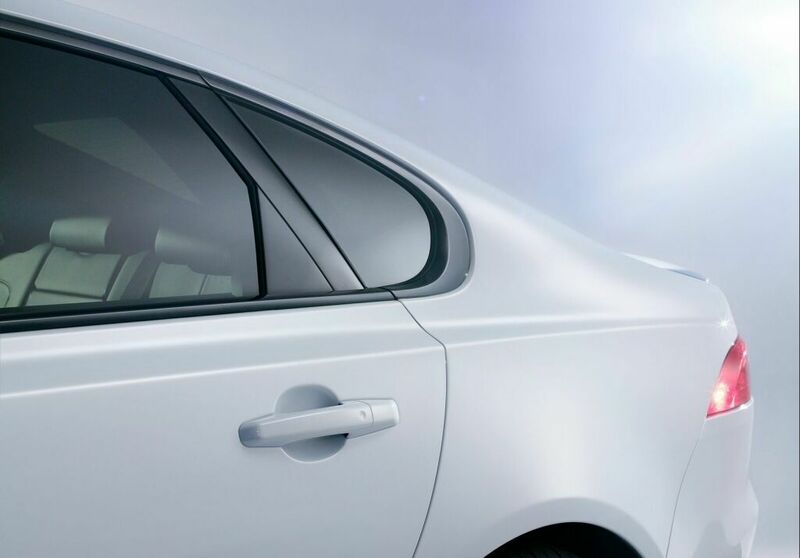 The technology All-Surface Progress Control comes into play when the car is being driven at low speeds in harsh conditions. 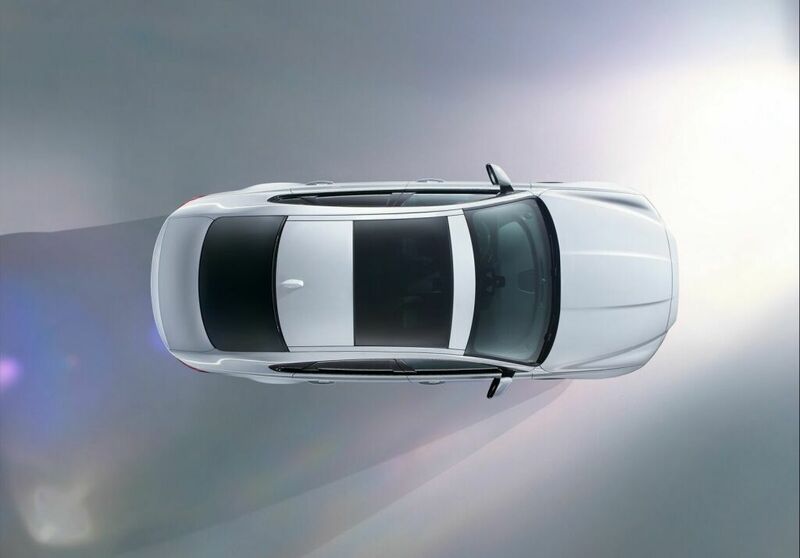 It automatically handles the brakes as well as throttle for delivering optimum traction. This enables the car to smoothly pull away and all the driver has to do is steering. 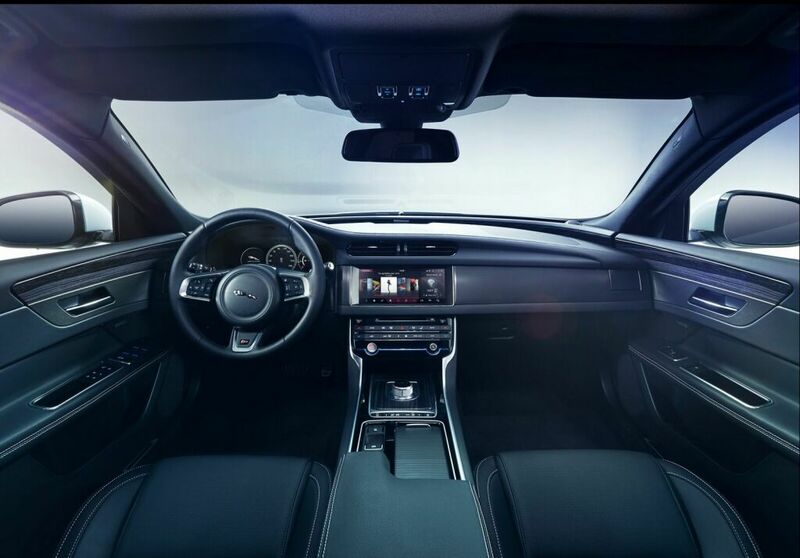 Stepping inside the cabin, one can see the traditional craftsmanship of Jaguar and top-notch technology as well. 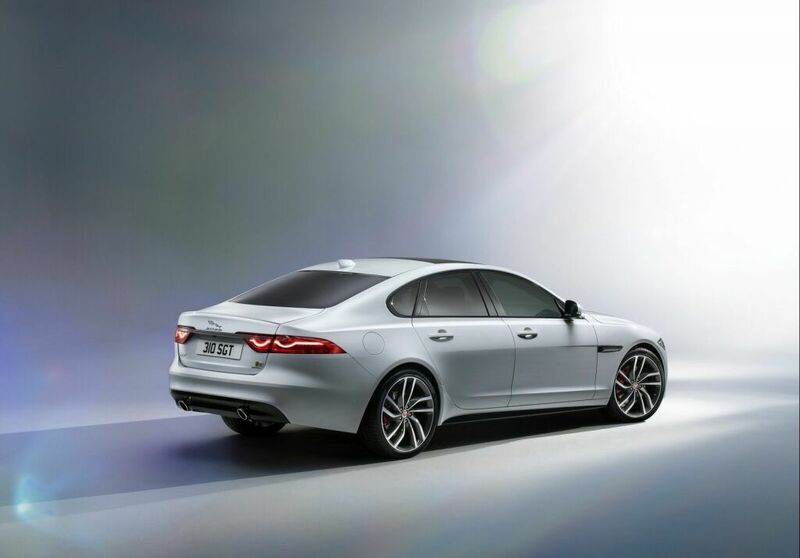 The infotainment in XF 2016 is by far the most advanced offered by Jaguar. New features are 12.3-inch TFT instrument cluster and the infotainment system InControl Touch Pro premium that features 10.2-inch touchscreen. Yet another feature is Dual View that lets the driver view information like navigation, simultaneously when the passenger in the front seat watches DVD or TV. InControl Touch Pro runs on the super-fast, state-of-the-art Ethernet.